Confetti is an integral — no, necessary — part of any type of party for me, and although I have not personally planned a wedding, I think confetti definitely belongs at all of them. 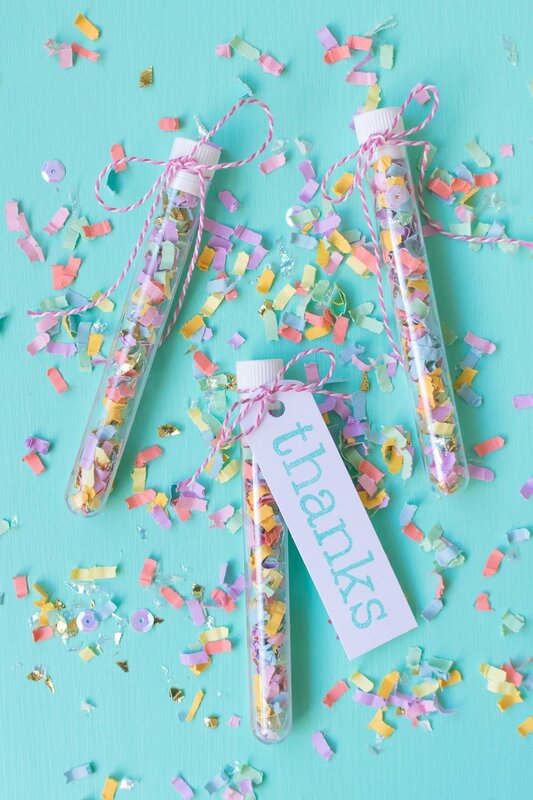 These DIY confetti wedding favors are incredibly easy to make using test tubes, and adding a homemade tag gives them a personal touch your guests will appreciate. 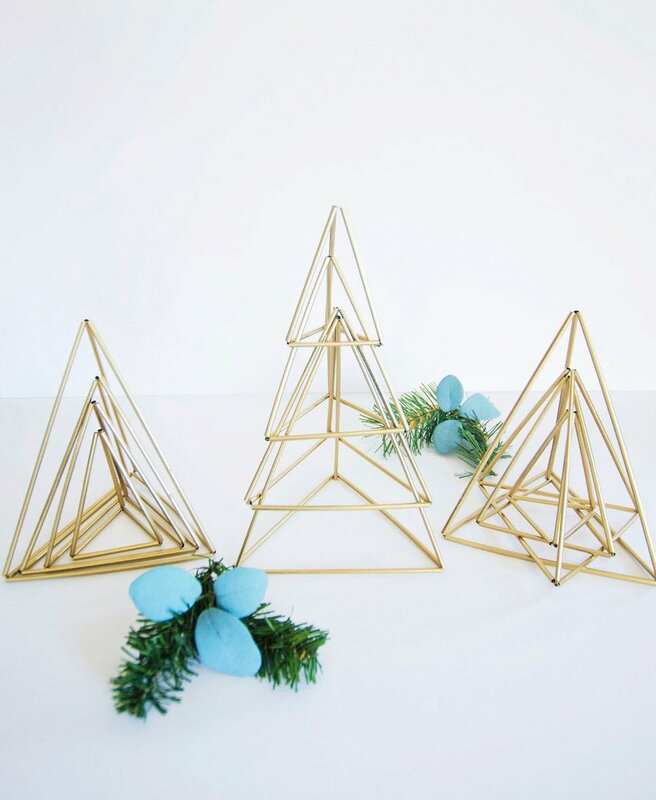 When it comes to stylish Christmas decor, I always love the classic and elegant look of Scandinavian simplicity. I'm especially into the Finnish Himmeli craft, and dig all the ornaments, stars, and wreathes made from them. So, I wanted to add to that trend by making a Himmeli tabletop Christmas tree design to use as decor around my house and in my Christmas tablescapes. Sometimes, Himmeli projects are known for getting a little complicated. Believe me, I know. I have tried and failed at many. So, I made these Himmeli trees to be easy, modern, and adaptable to create a variety of tree designs. 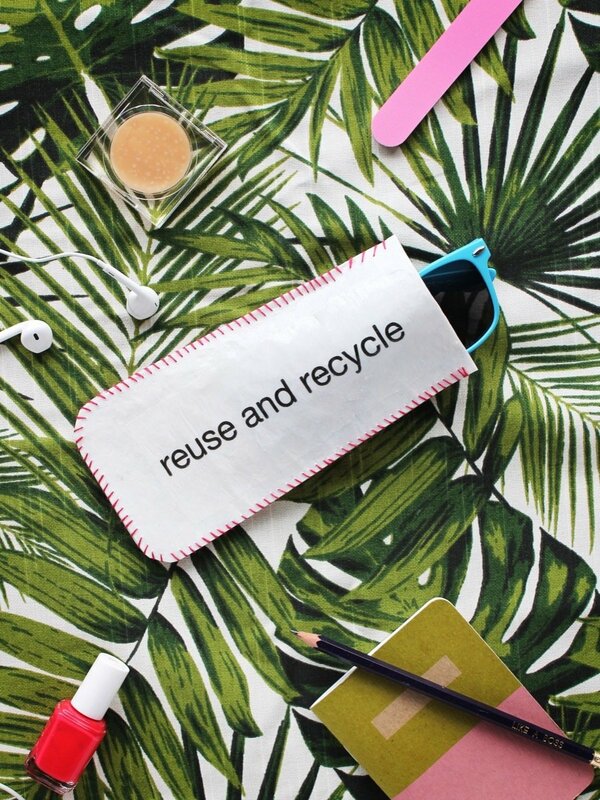 To pull off the look, you only need to know how to make one simple Himmeli triangle.